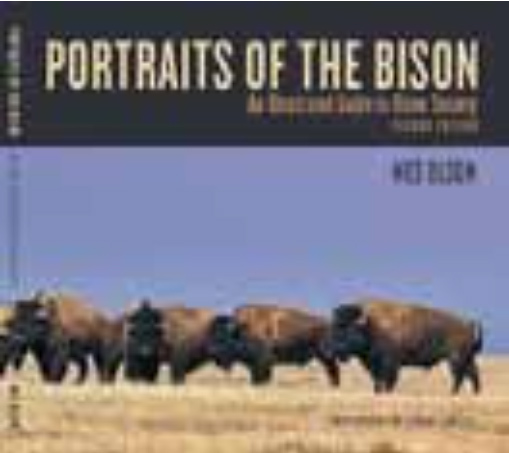 Portraits of the Bison, Second Edition stunningly documents bison society with numerous new color pho- tographs, detailed anatomical illustrations, and engaging description. Wes Olson explores the history, so- cial structure, and life cycle of these intriguing animals. The detailed illustrations and photographs enable age and gender identi cation from birth to death and explore the di erences between the sub-species.